I purchased this in hopes It will help my daughter be able to prepare and cook her meals with ease. Need it for my mom so that she can stay in her home and do dishes. I have trouble standing to complete tasks in kitchen. 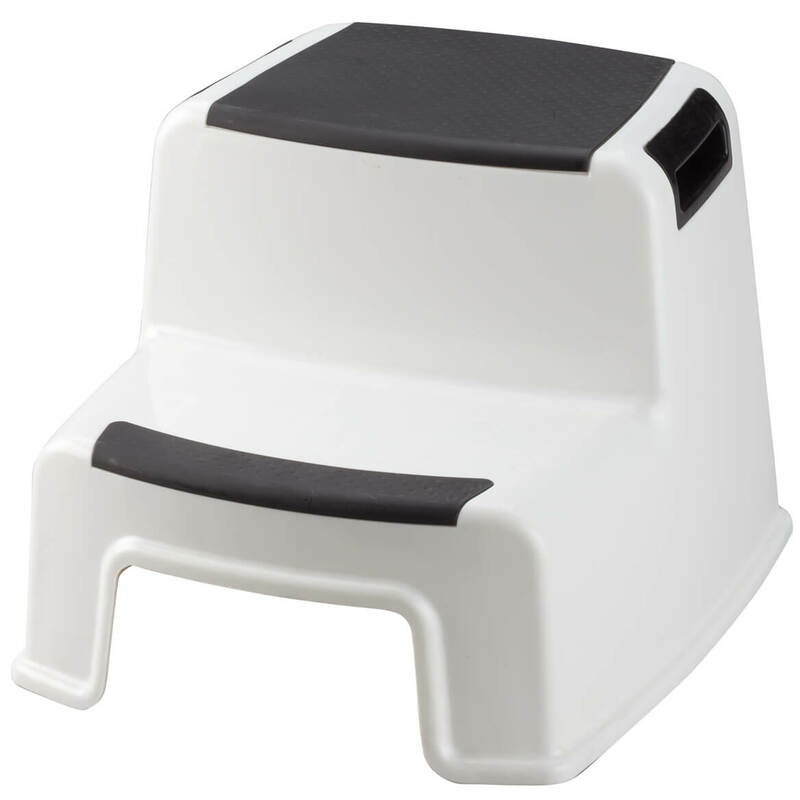 I hope this stool will enable me to do more. I have problem with my back and unable to sit on low chair. 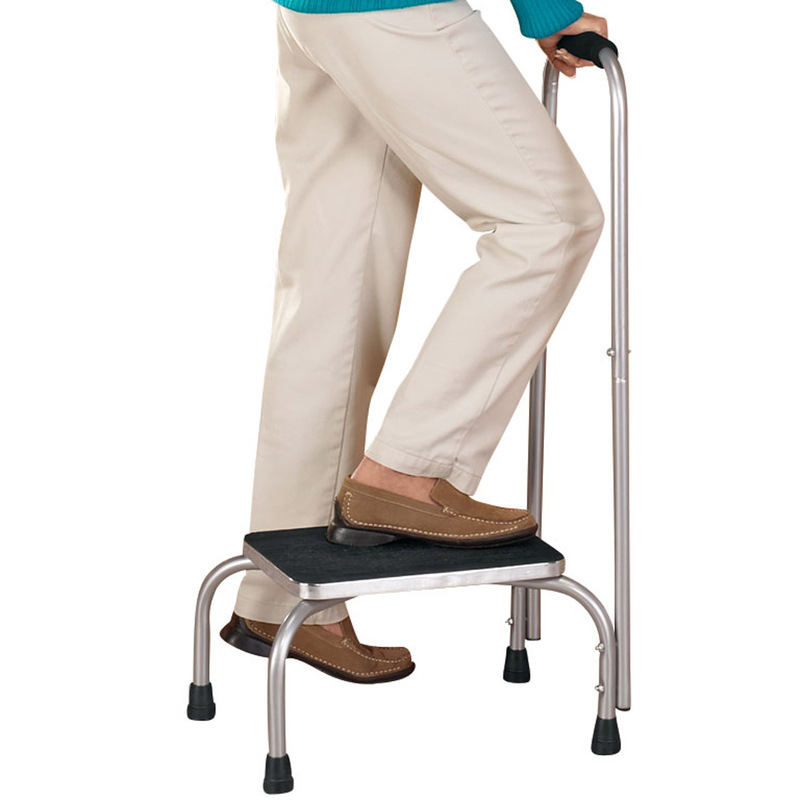 My disability makes it hard to stand. I need a high chair in order to stand up. I have mobility problems and it is very hard to stand very long at the kitchen sink. 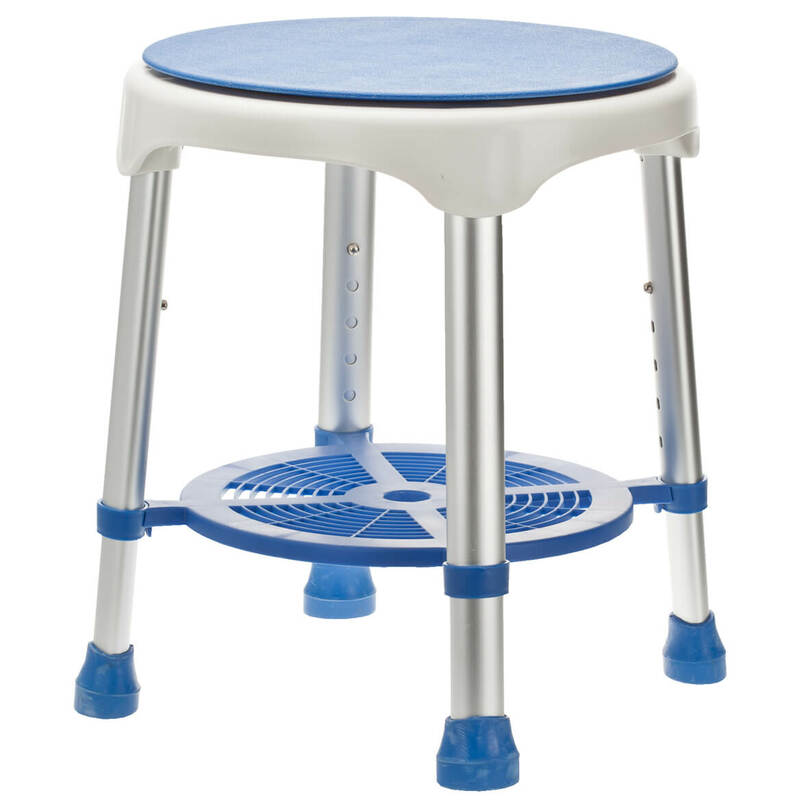 I hope that with all the flexible features on this stool I can sit and wash dishes without any pain. My mother had hip replacement surgery and has trouble finding a seat. The looks comfortable and was affordable! To use while applying makeup. I needed a stool with a removable back. 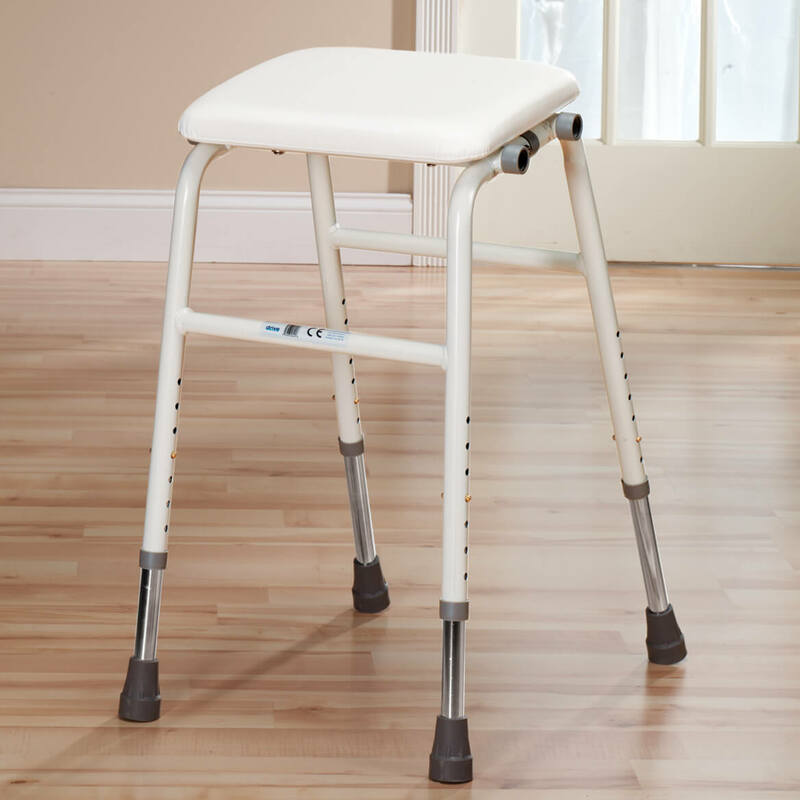 Need a stool that I can adjust so I can fix and cook meals for my husband and myself. I have trouble standing for any length of time and I am on oxygen 24/7. I CAN'T STAND LONG ON MY FEET AND THIS WILL SOLVE MY SITUATION. I LIKE THE FACT THAT IT IS ADJUSTABLE. this is my life saver in my kitchen! I love that the height can be adjusted and the chair look nice. What I was looking for. Other stools were too wide or had large arms that were not needed. Need tis for my Mom's visits. It would be helpful in the Kitchen. Couldn't find a chair that rises to the height that I need it to. Looks like this is the one. 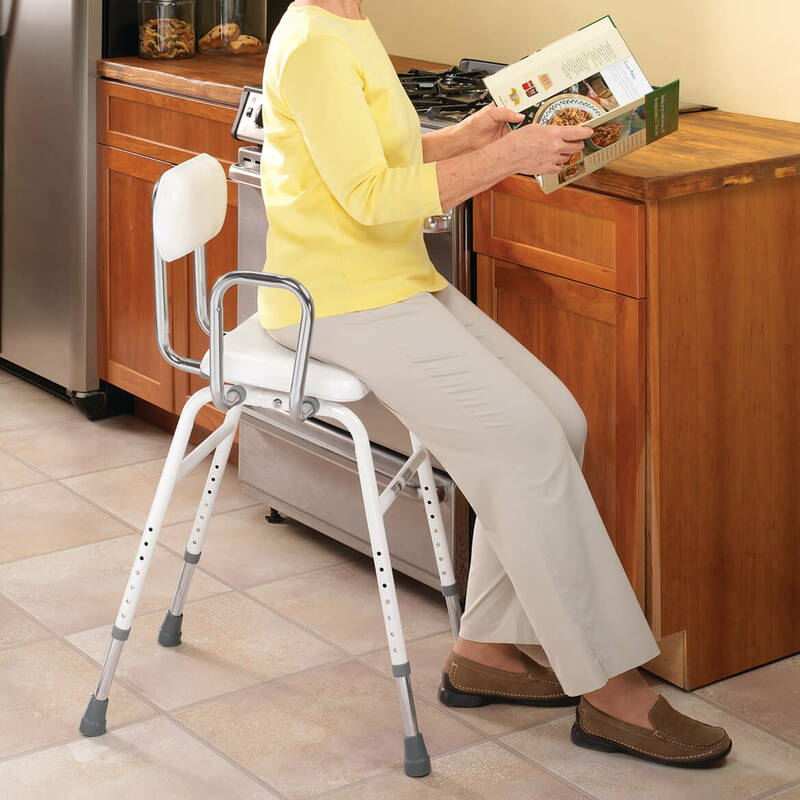 My brother had this Catalog and I have been looking for a chair when I try to do things in the Kitchen. I have a rare disease call Autoimmune Hepatitis causes muscle weakness. I have fallen many times. This is perfect for me. Anticipating back surgery soon. Need this type of chair in the kitchen. I'd like dimensions of legs on this item from back to front. I bought item 12455 that stated the leg dimension as 17" and it was more than 20" and didn't fit through the door I was using it in. Can you please verify that the correct dimension on this item is definitely 17"? Thanks. BEST ANSWER: Thank you for your question. The measurement for the legs are 17". We hope this information will be of help to you. weight limit 400 kitchen stools ? BEST ANSWER: Thank you for your question. 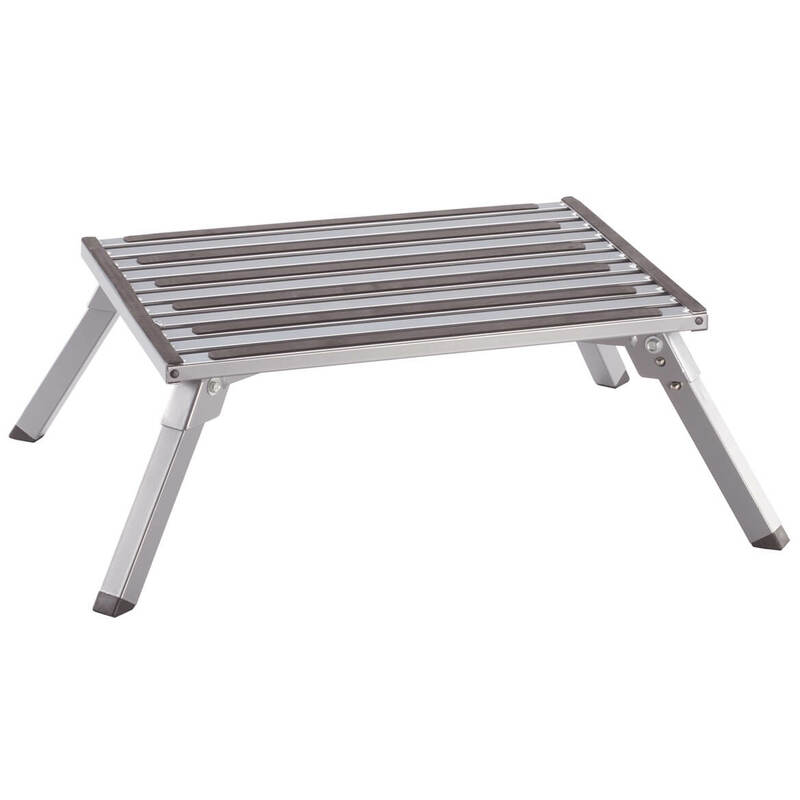 We do not carry any stools rated at 400 pounds. We hope this information will be of help to you. Could the rubber tips be replaced with wheels? BEST ANSWER: I do not think wheels are a good choice. The stool is tall and could be a hazard. To add wheels you would need to cut the metal legs - which are not a good technical choice. Hope this helps. 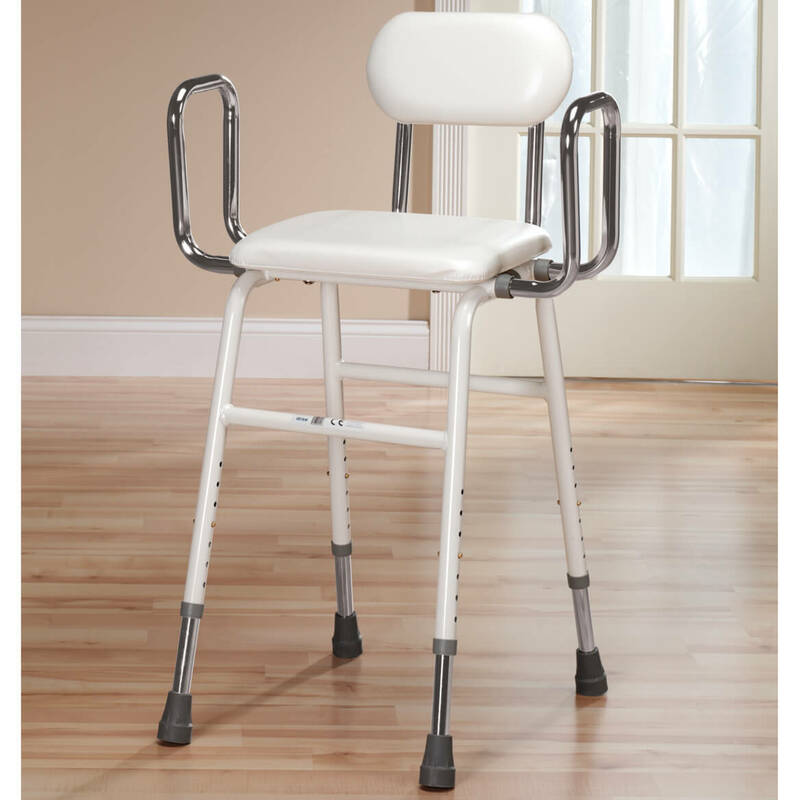 what is the size of the seat of adjustable stool, also where is it made. jerry g.
Im sure it could but I think that would not be wise what if you go to sit down and it rolls from underneath you? I agree, but that should not be a problem, since we intend to use it on carpet that has some pile. what is the diameter of the leg tubing insert 1", 2" or etc. ? BEST ANSWER: I believe it is an inch in diameter. It is very sturdy and quite durable. 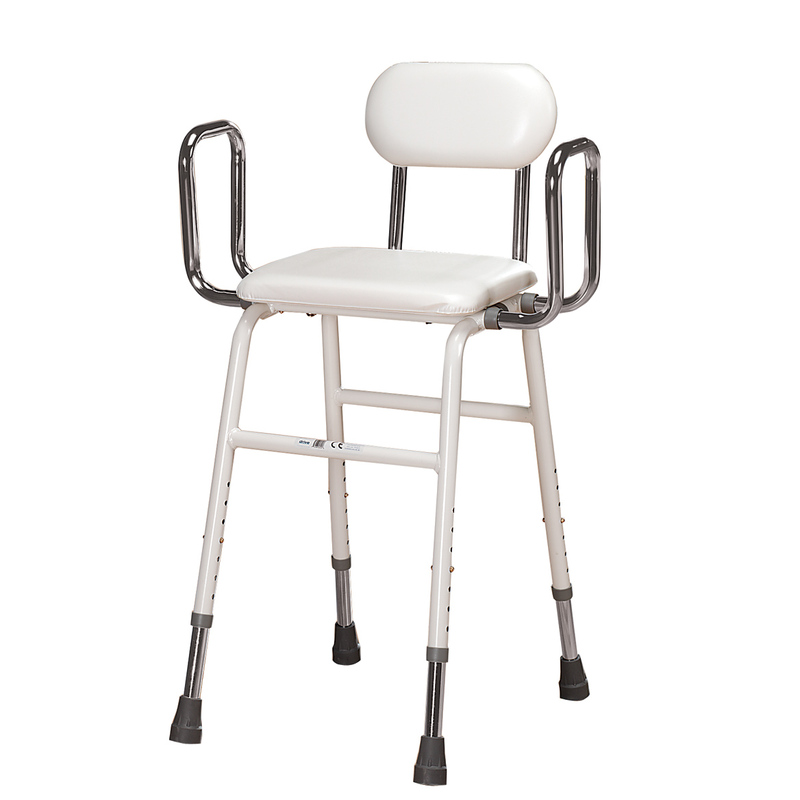 It is easy to assemble and the height is easy to adjust. We got it for my husband who has a medical condition which makes it a difficulty sitting in regular chairs and it is perfect! We can adjust the height so he can get in and out of it with no problem. (He weighs 230 pounds). A real blessing to have and use and portable enough to take to outings or to the neighbors who might not have something for him to be able to sit in. Would highly recommend it. quality workmanship. The diameter of the tubing "inserted" into the painted tubing is about 1 7/8", that I can tell.